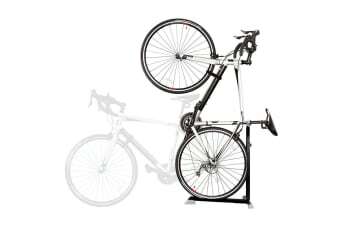 The ultimate bike storage solution! 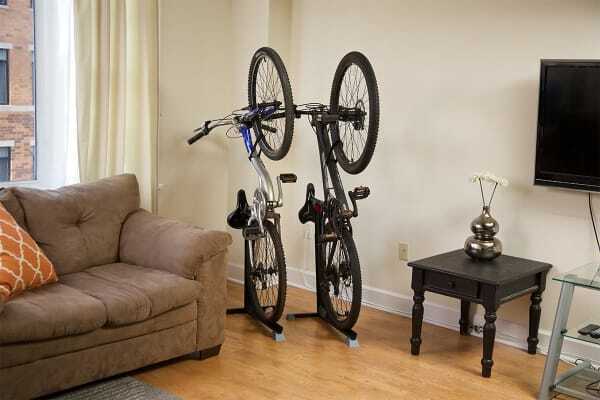 The Bike Nook Bicycle Storage Solution is perfect for freeing up much needed space in your apartment, garage or home. Clear up to 3.5 feet of space with each Bike Nook Bicycle Storage Solution. With the Bike Nook Bicycle Storage Solution, you will no longer have to struggle to lift & hang heavy bikes just to free up some space. It will make you wonder how you ever survived without it in the first place. I have been away, so I'm just about to put it together. Everything it was supposed to be and do. 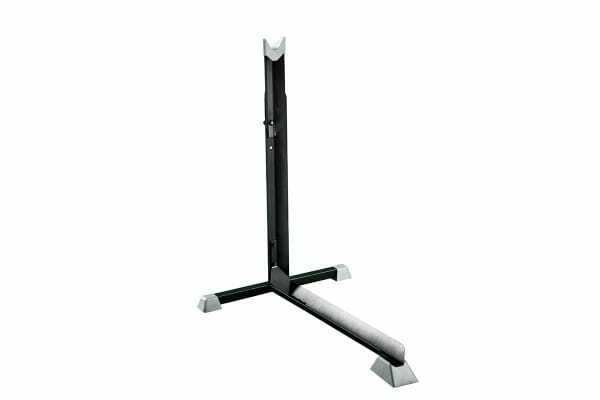 Product as described in the advertisement.